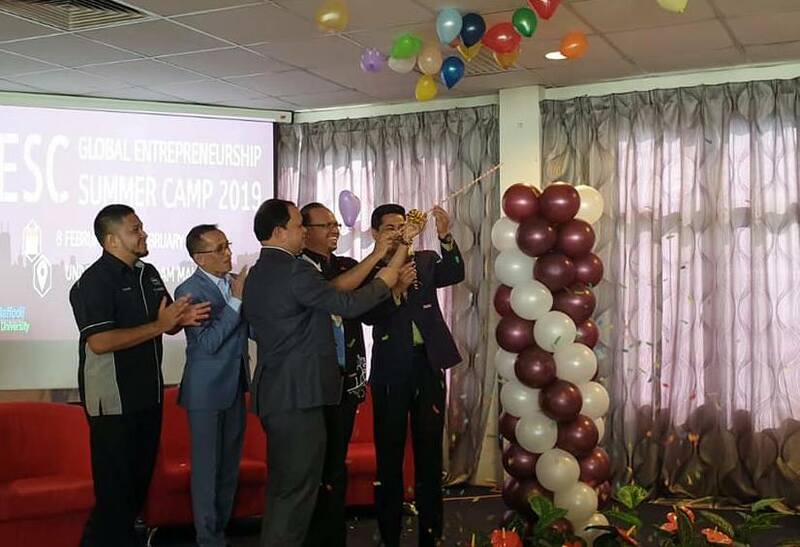 The official inauguration of “Global Entrepreneurship Camp- 2019” was held at Universiti Sains Islam Malaysia (USIM) in Malaysia on February 09, 2019. Prof. Madya Dr. Mohd. Rushdan bin Mohd Jailani, Deputy Chancellor, USIM; Dr. Md. Sabur Khan, Founder & Chairman, Daffodil International University (DIU) and Dr. Mohd. 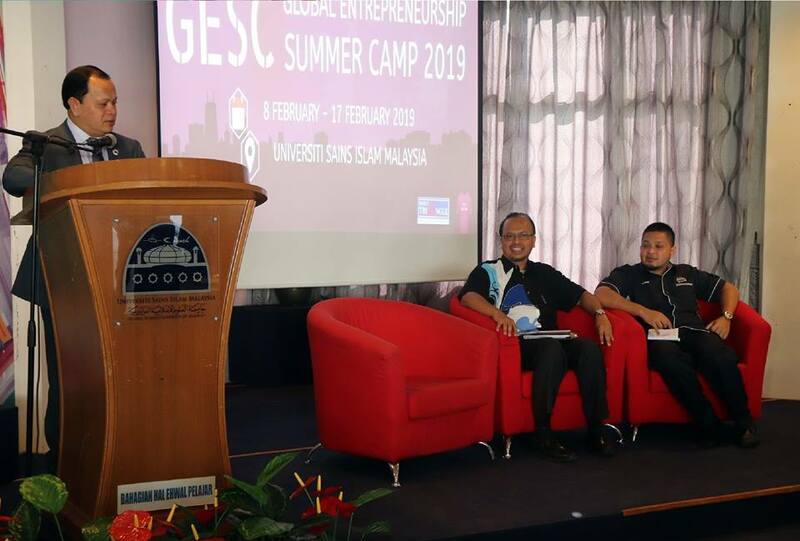 Shukor Bin Harun, Director, University Centre for Entrepreneurship (UCE) inaugurated the program. A number of 35 students from Malaysia and Bangladesh have joined the program along with some faculty members and officials. Dr. Md. Sabur Khan conducted a session on ‘Learn from Entrepreneur’ emphasized on starting business without any delay. He added that this program is like bridging between the Malaysian and Bangladeshi students. Throughout the camp, students will equip themselves with global knowledge on entrepreneurship development, listen to successful entrepreneurs, industrial visits, participate in cross-culture activities and experience of Malaysian lifestyle, culture and heritages.